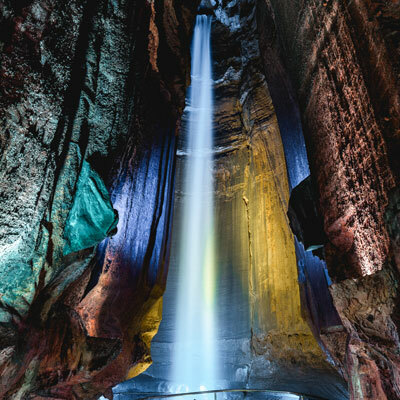 Discover wonder at Ruby Falls, a favorite destination for 89 years and home to the tallest and deepest underground waterfall open to the public in the United States. Descend 26-stories by elevator and explore the scenic cavern path on a guided tour to the breathtaking waterfall - 1,120 feet underground! See ancient geological formations plus learn about the cave's storied history. Take in panoramic views of the Tennessee Valley and Tennessee River from Lookout Mountain Tower, Blue Heron Overlook and the Village Plaza. 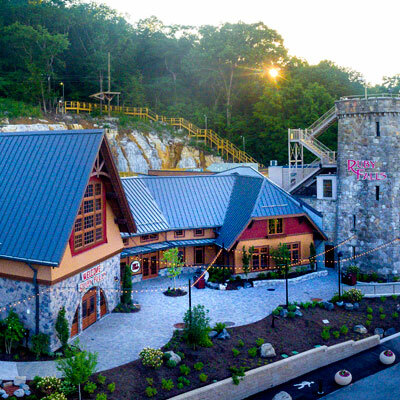 Extend your visit to include ZIPStream Aerial Adventure, featuring a 40 foor climbing tower and 700 feet of rushing zip lines with amazing views of the Tennessee Valley. 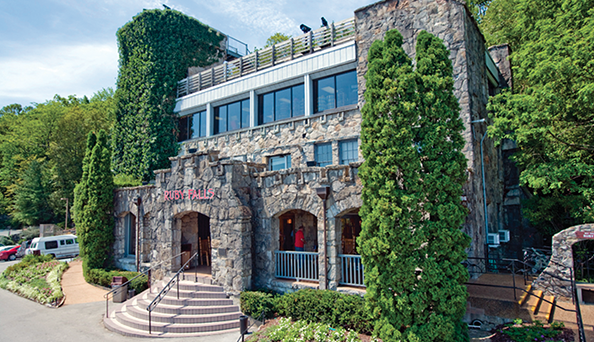 There is always something new to learn, discover, and experience at Ruby Falls with events and tours throughout the year. 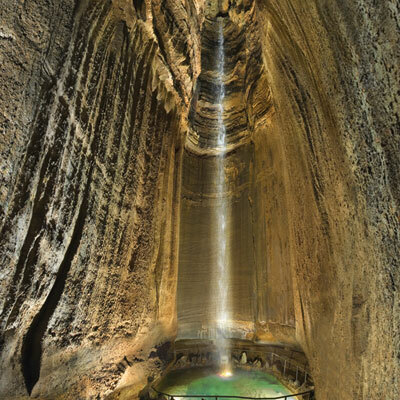 The highlight of your tour is Ruby Falls 145-ft underground waterfall illuminated by full color LED light show. 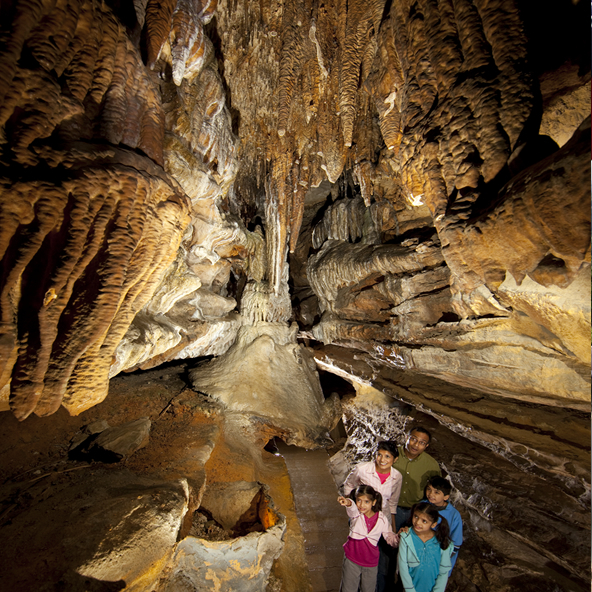 There are many cavern formations that your guide will point out on your tour of the Ruby Falls cavern. The Lookout Mountain Tower provides magnificent views of the Tennessee River Gorge and downtown Chattanooga.